Packed with great writing ideas! 80 writing activities to use with students from post-beginner to advanced, activities in which students create real and meaningful messages and learn to take control over what they write. 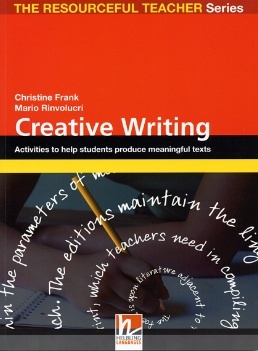 In addition to its wide variety of activities which look at the creative process of writing, Creative Writing also contains activities to develop student ability to edt.